Amazing price! Check comps! 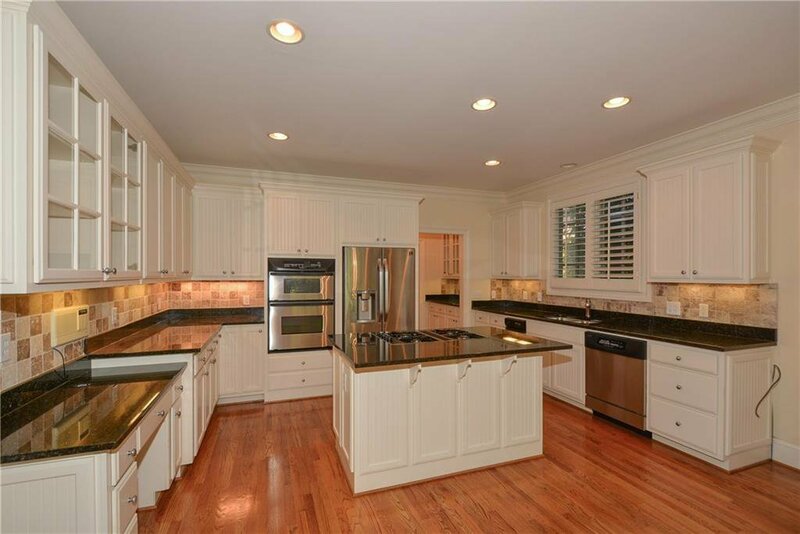 Gorgeous shingle home in popular cluster neighborhood. 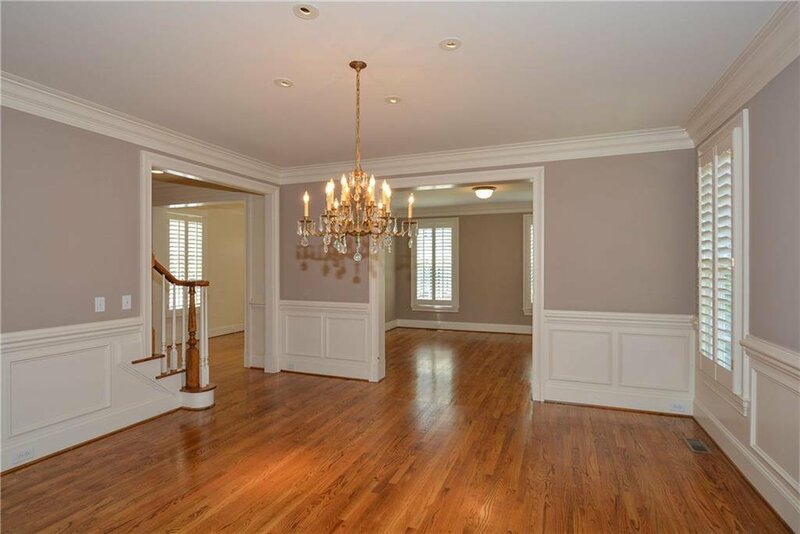 Home features hardwood floors, formal living room, separate dining room and butlers pantry. Family room has fireplace, built in bookshelves and opens to screened in porch. 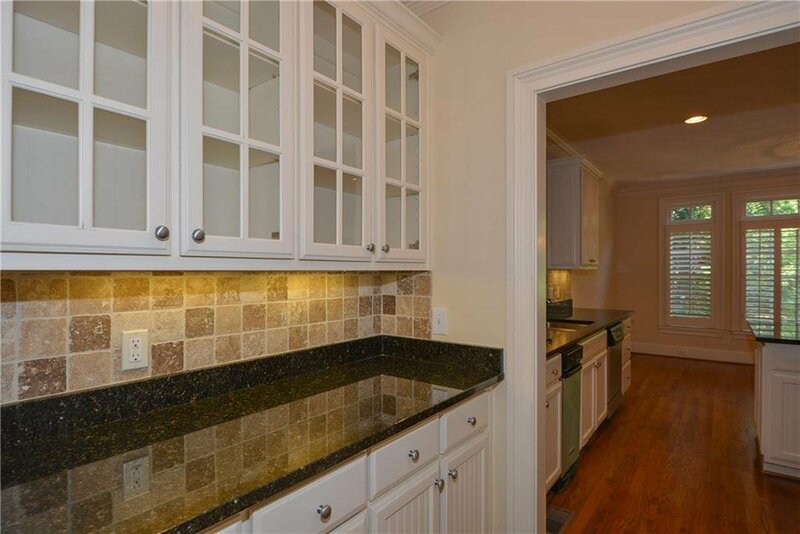 Kitchen features stone counters, tile back splash, stainless steel appliances, breakfast area and island with bar. 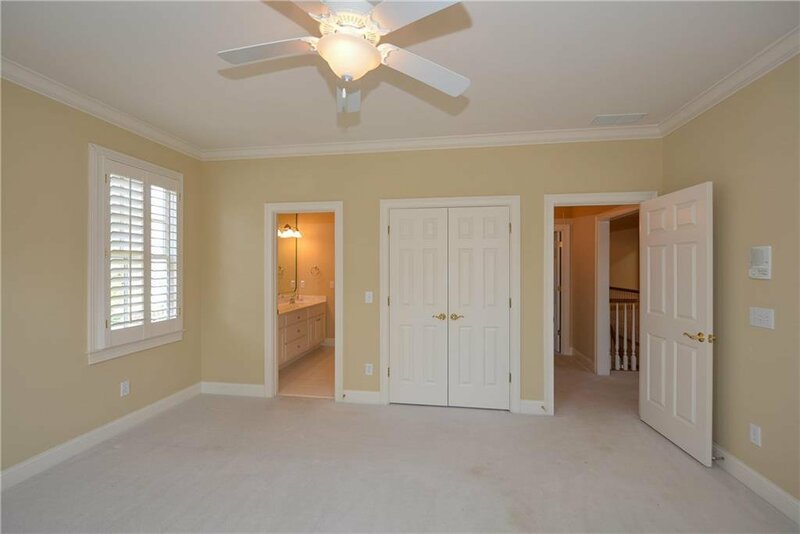 Master Bedroom has fireplace, walk-in closet, his and her vanities and garden tub. Included in the HOA fees are water, yard maintenance, alarm, garbage, pest control and gutter cleaning. Listing courtesy of KELLER WILLIAMS RLTY-PTREE RD. Selling Office: Keller Williams Realty Atl Perimeter.